For the durable and rugged pickup that’s perfect for the worksite and weekend projects alike, the potent Chevrolet Silverado truck is the best option for you. 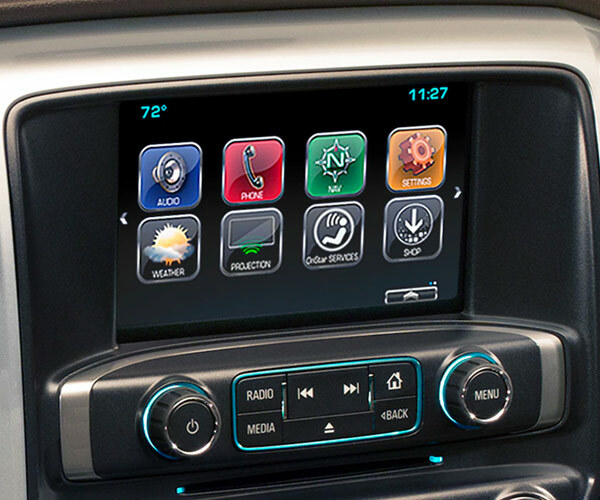 Crunch the numbers, compare the Silverado to its competitors, then head to our Chevrolet dealership in South Charleston, WV, to test-drive the Chevy Silverado and experience it firsthand. From its old-school Chevrolet strength to its innovative new technologies, the Silverado has been designed to perfection. 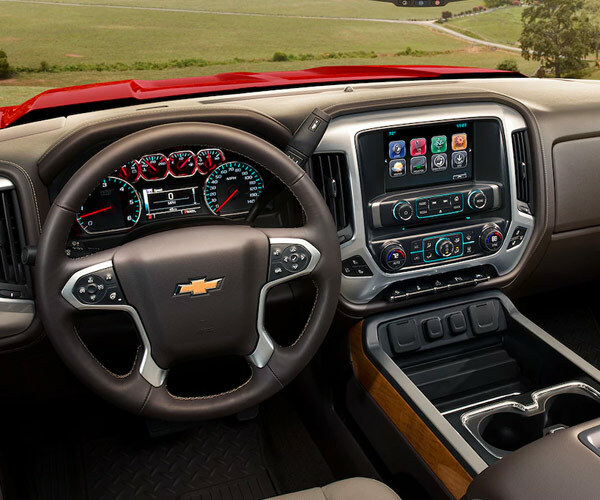 Visit Joe Holland Chevrolet to get a closer look at the 2018 Chevrolet Silverado 1500. When you buy or lease a 2018 Chevrolet Silverado 1500, you’ll have the ability to enjoy best-in-class capabilities in available V8 horsepower and V8 fuel economy. On top of these distinguished marks, you’ll enjoy this Chevy truck’s incredible power, which includes 305 pound-feet of torque and 6,000 pounds of 5th-wheel towing capacity — better than both the 2018 Ford F-150 and 2018 Ram 1500. 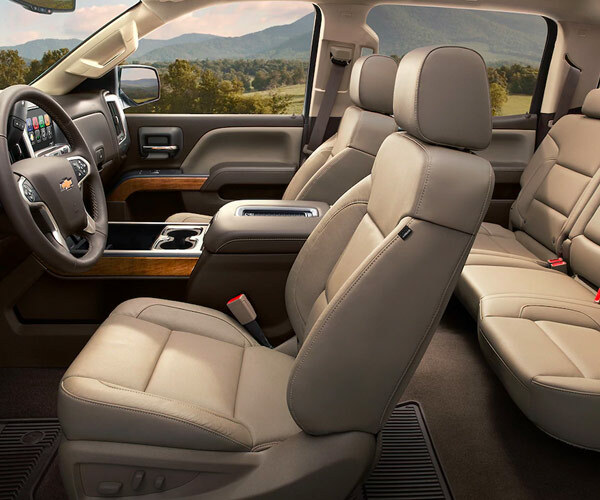 The Chevy Silverado also comes with refined comforts and entertaining technologies to keep your guests relaxed, as well as ample front leg and headroom so you can stretch out after a hard day’s work. Check out the chart and research the 2018 Chevrolet Silverado 1500 in more depth to see how it distances itself from competitors like Ford and Ram. Then, head straight to Joe Holland Chevrolet to test-drive the new Silverado truck and explore your Chevy lease and loan options.